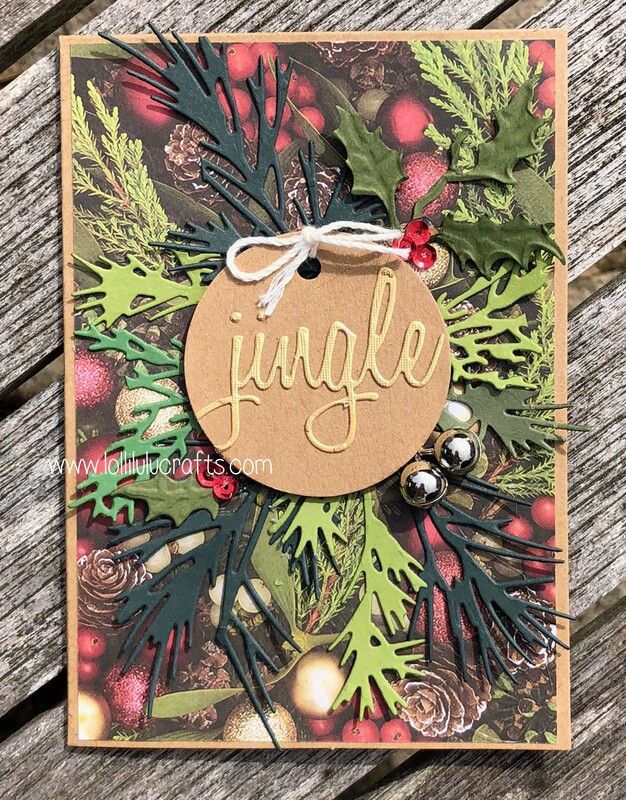 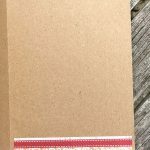 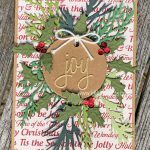 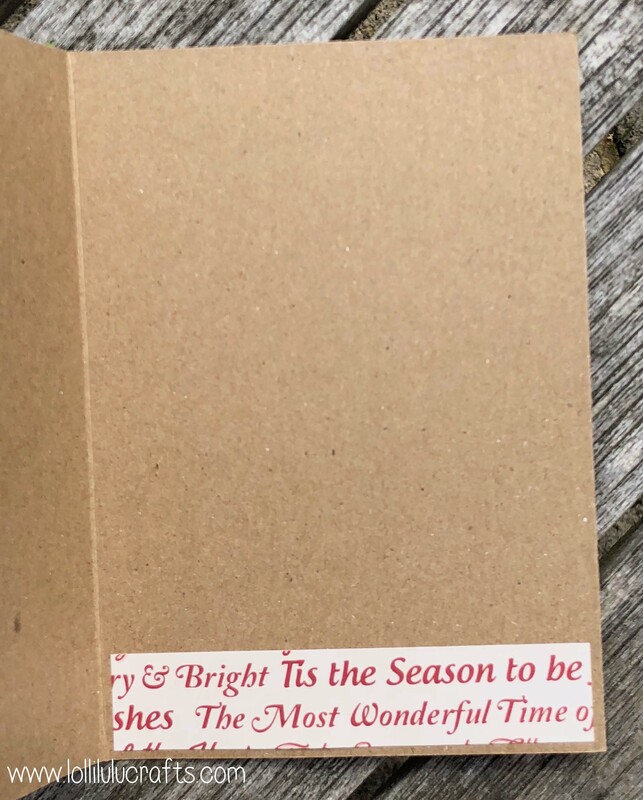 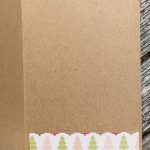 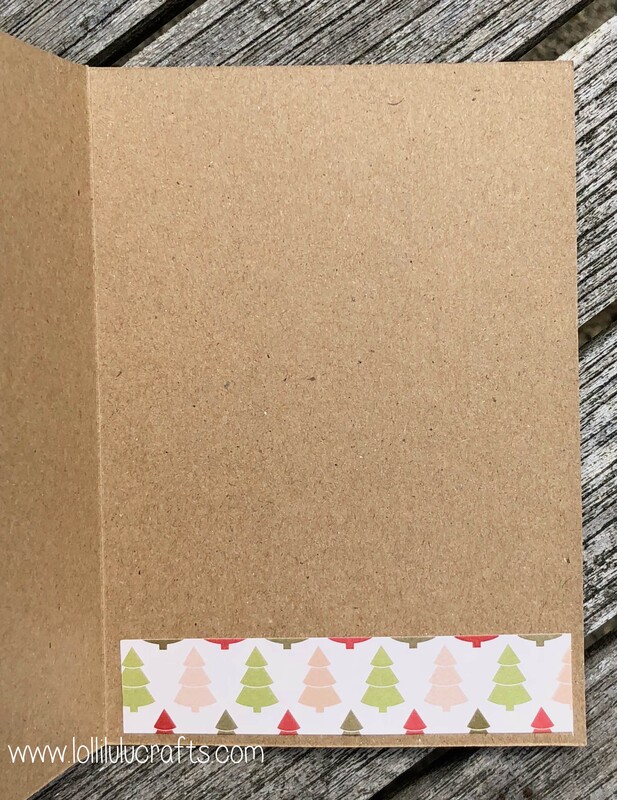 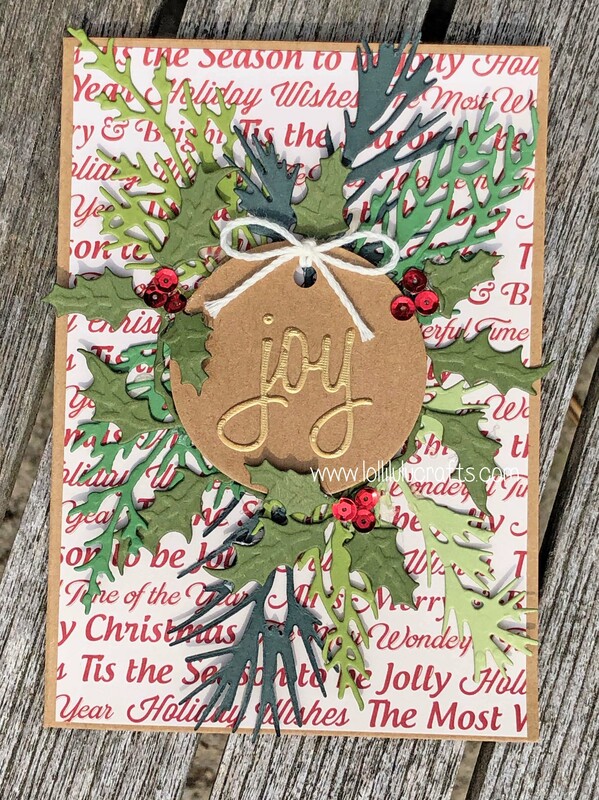 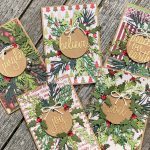 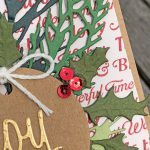 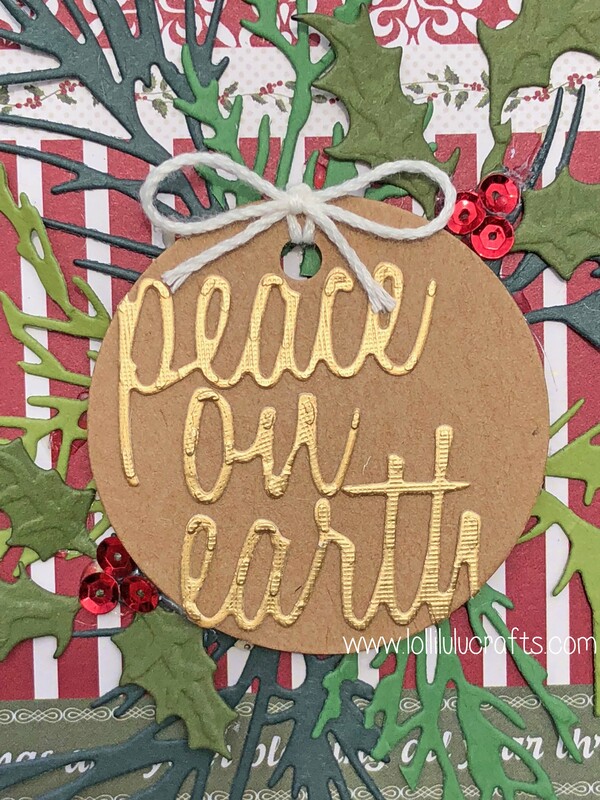 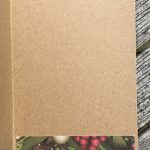 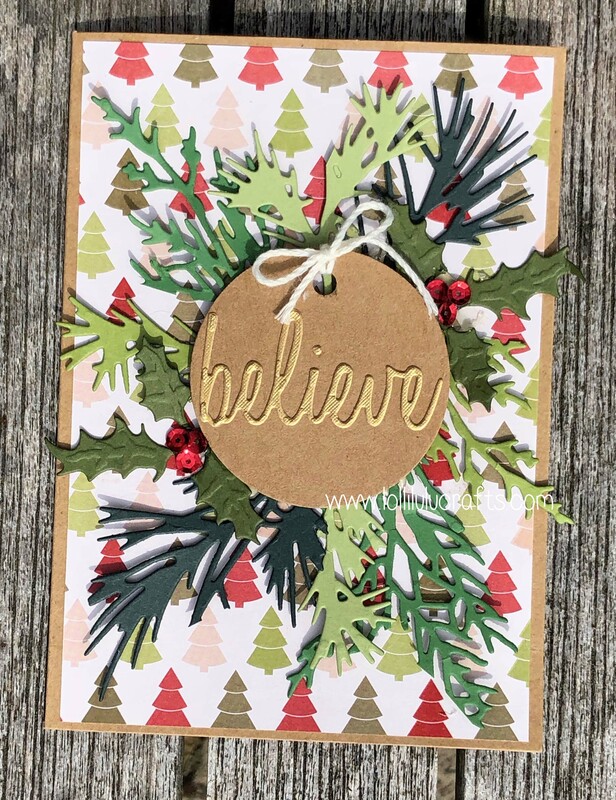 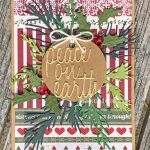 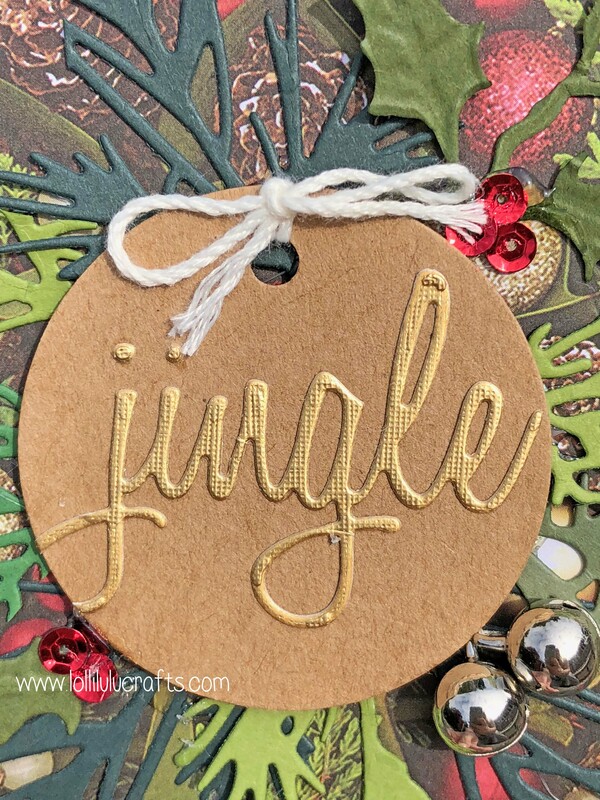 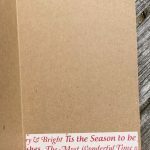 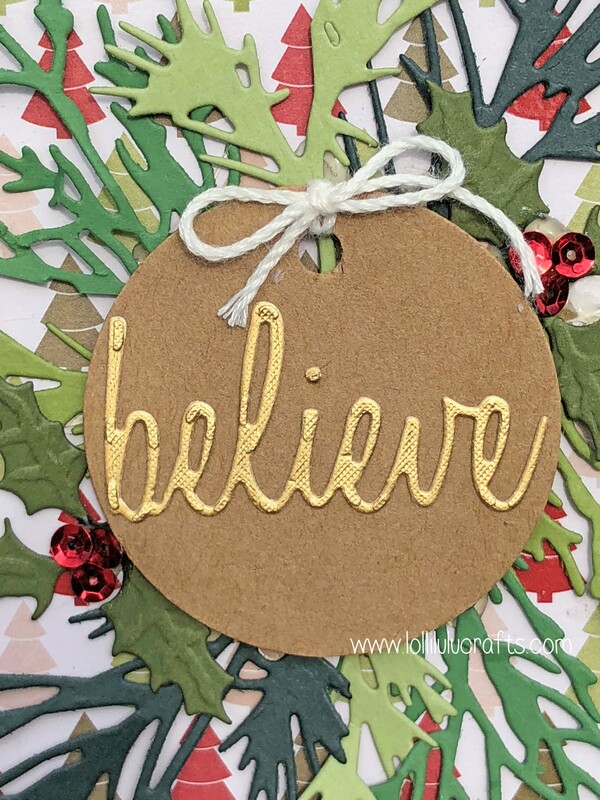 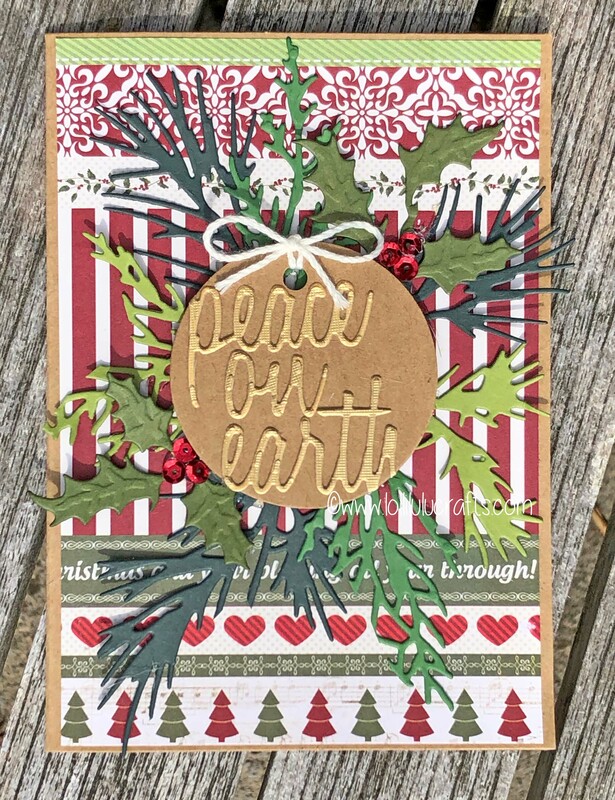 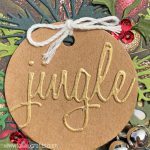 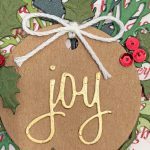 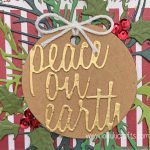 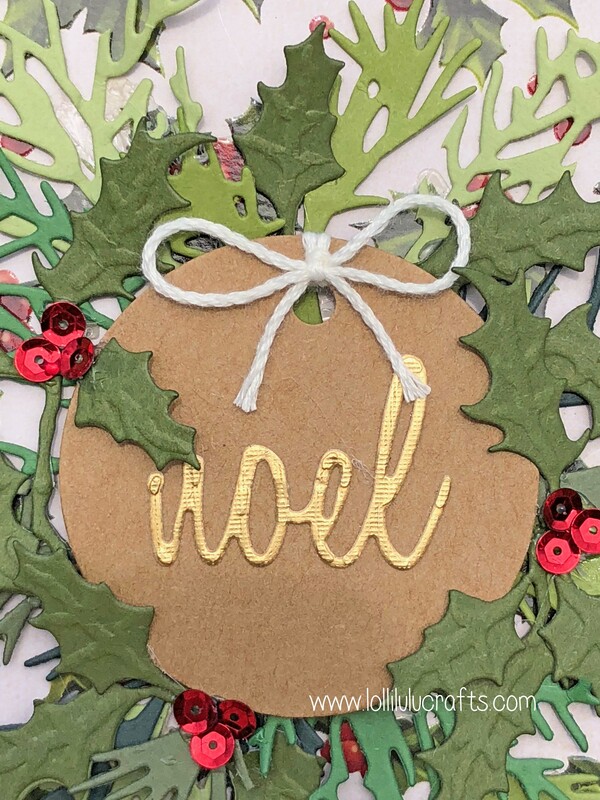 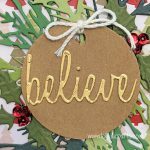 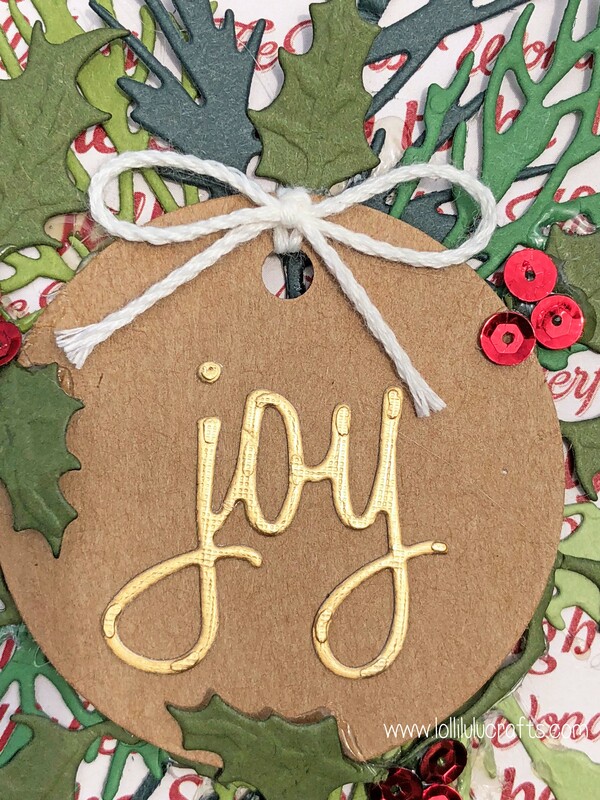 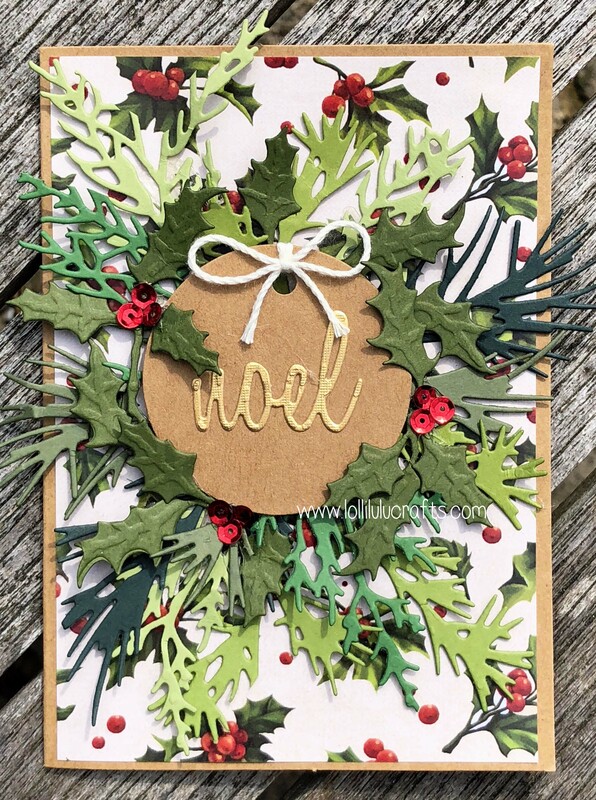 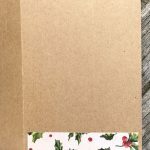 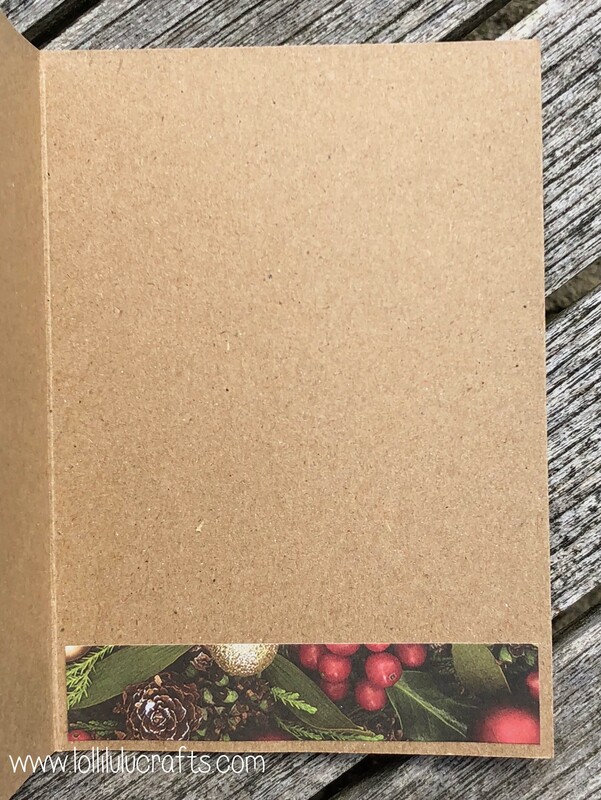 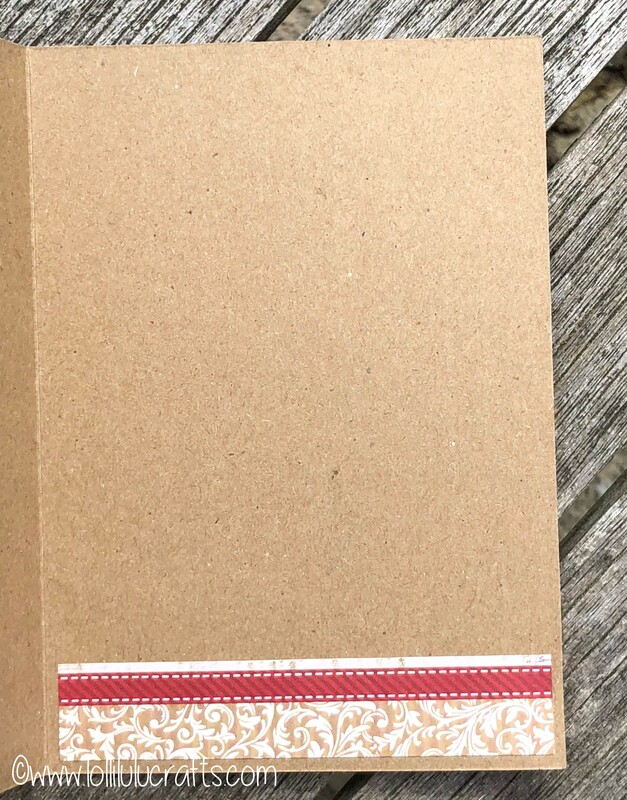 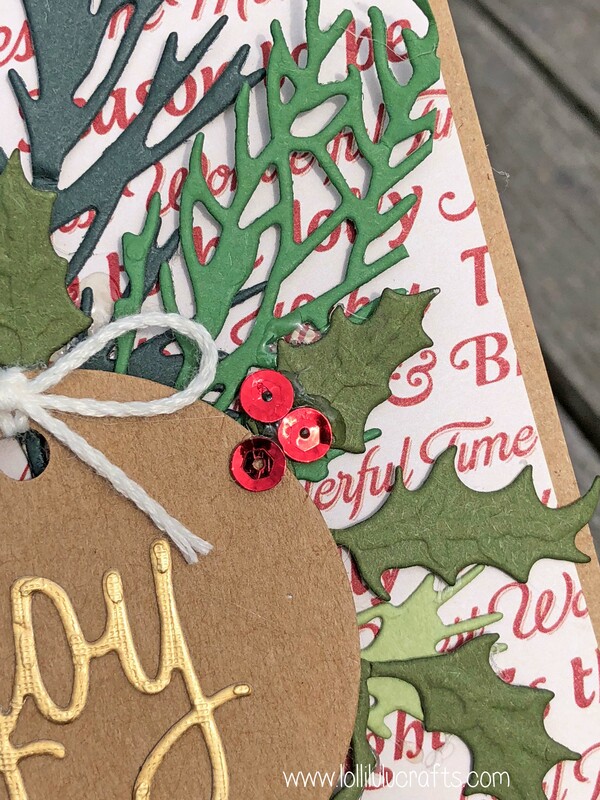 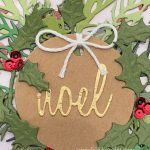 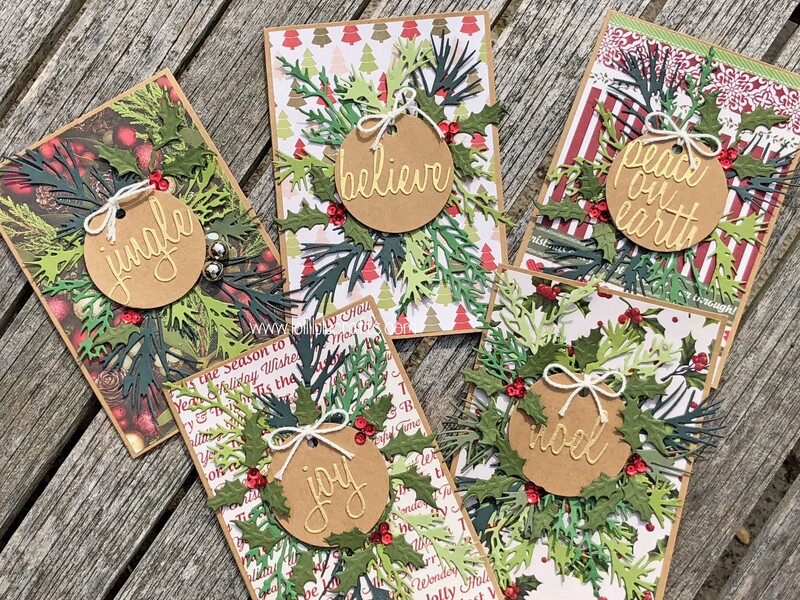 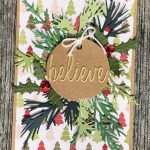 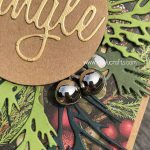 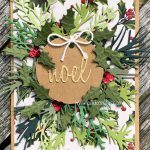 Hiya, so today I have for you a set of five Christmas Cards featuring the gorgeous dies from Tim Holtz called Holiday Greens and Holiday Words. 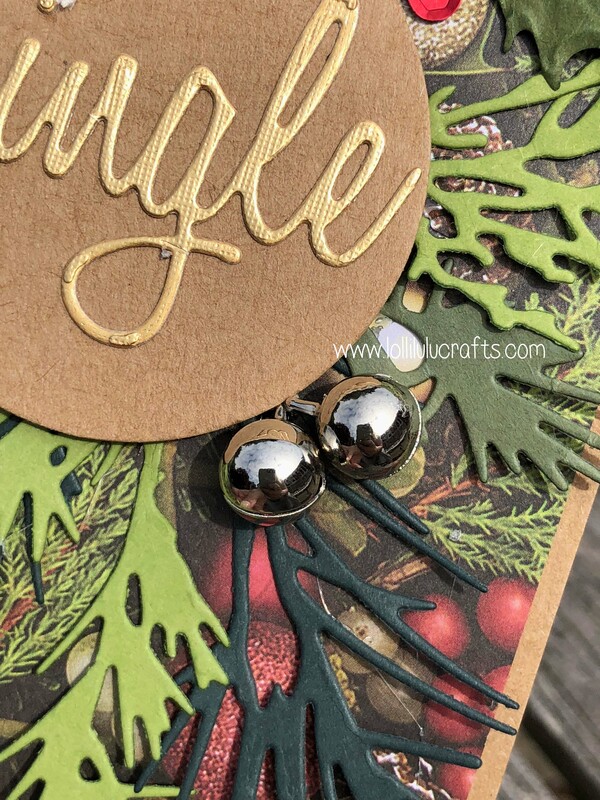 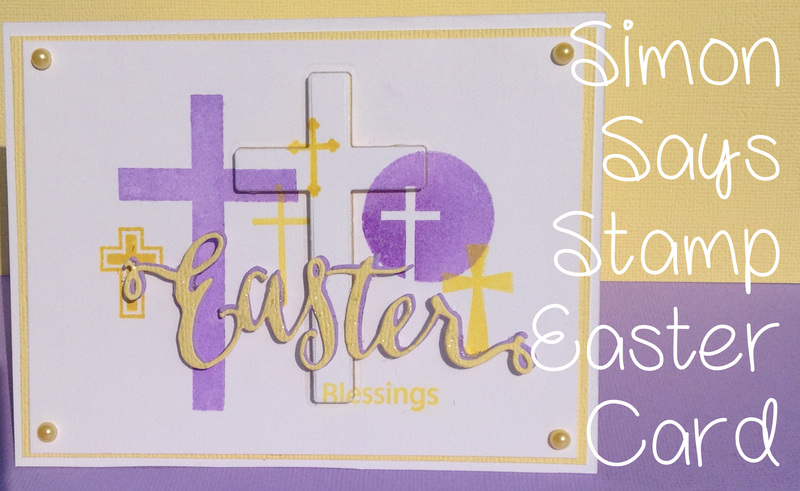 I think these turned out great and they were fab for using up scraps of card too. 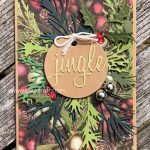 As always here are the photos of the finished cards and as always don’t forget to click on the thumbnails to see the photos in full size. 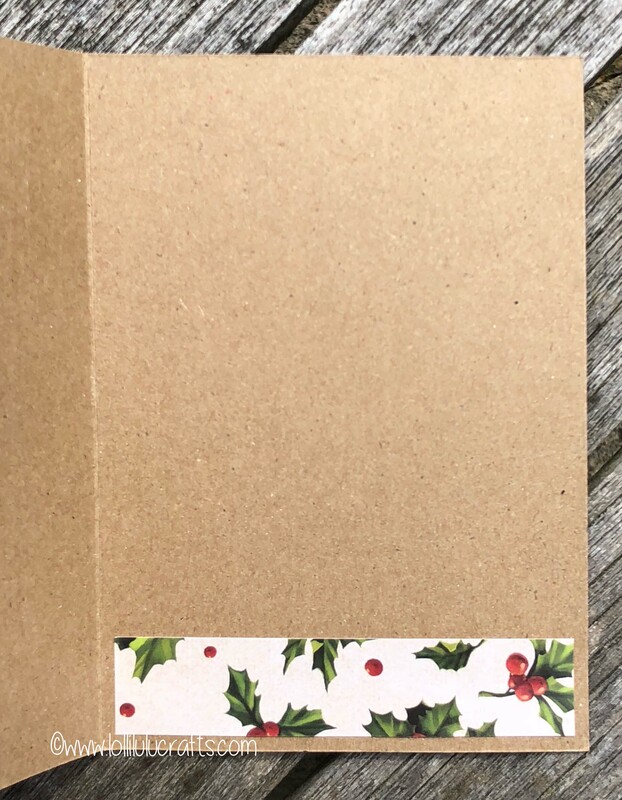 Once in you can then just click the arrow to move onto the next image so you don’t need to keep coming in and out.